Sometimes, you may want to have a go at cleaning your oven yourself. But, without introducing nasty chemicals to your home, where do you start? Don’t worry, we have the answer for the best homemade oven cleaner! 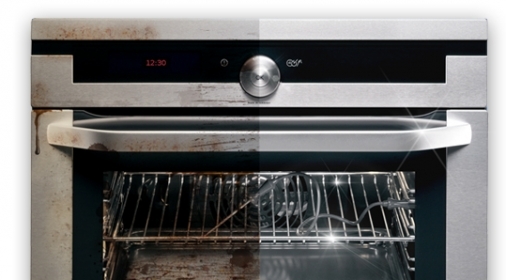 Cleaning your oven with two household ingredients (baking soda and vinegar) can be very effective. Please note, your oven will need to be out of action overnight for the best results. 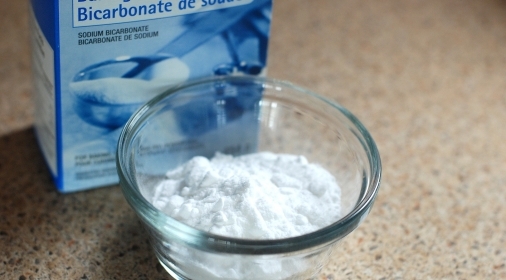 Mix the baking soda with just enough water so as to form a spreadable paste (you will need to make enough of this mix to cover all of your oven walls and removable parts). Remove your oven racks, trays and removable parts. Spread the paste over the interior of your oven. It is important NOT to get any on the heating elements. Close the oven door, and leave overnight for the best results. The following morning, use a damp cloth to wipe the oven clean. 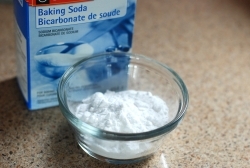 Try to remove as much of the baking soda as possible. Using a spray bottle, spray vinegar onto the walls of the oven. This will cause a reaction and should foam slightly when it comes into contact with any remaining baking soda. Wipe the oven clean with a damp cloth. To clean the oven racks, you can use a similar method. Sprinkle baking soda over them and spray with vinegar. Wait for the foaming reaction and then soak in hot water for a few hours. This will loosen any grease and grime which you can then scrub off more easily. Put the oven racks back in your sparkling clean oven and sit back with a much-deserved cuppa and a cake! If homemade isn’t your choice, there are many off the shelf oven cleaners that do a great job. 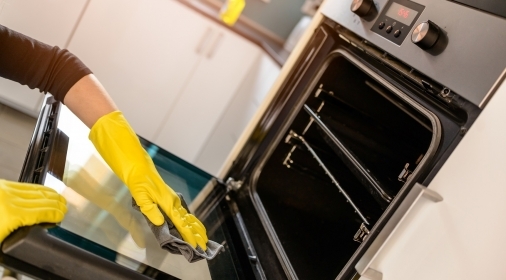 See our recent blog The Best UK Oven Cleaners 2019, for an idea of where to start. But, if the thought of cleaning your oven fills you with dread, why not give us a call? Our friendly, fully trained professionals can arrange a time convenient to you. They will come and give your oven a deep clean, following our 10-step oven cleaning process, – leaving it ‘as-good-as-new’, in just a few hours! Our customers rate us 5*, so go on – treat yourself and your oven to a professional clean, call us on 0800 840 7127, or complete our online form for a free quote.